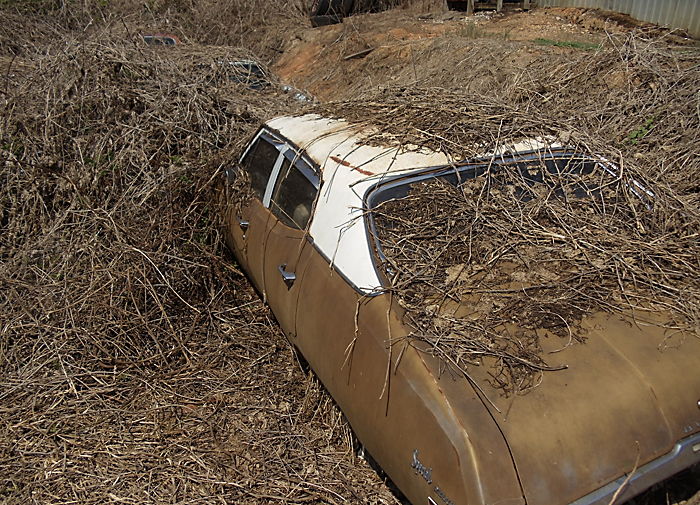 Buy a classic car – trapped in a kudzu prison. Find the '67 Camaro in the kudzu?I asked the question, already knowing the answer. 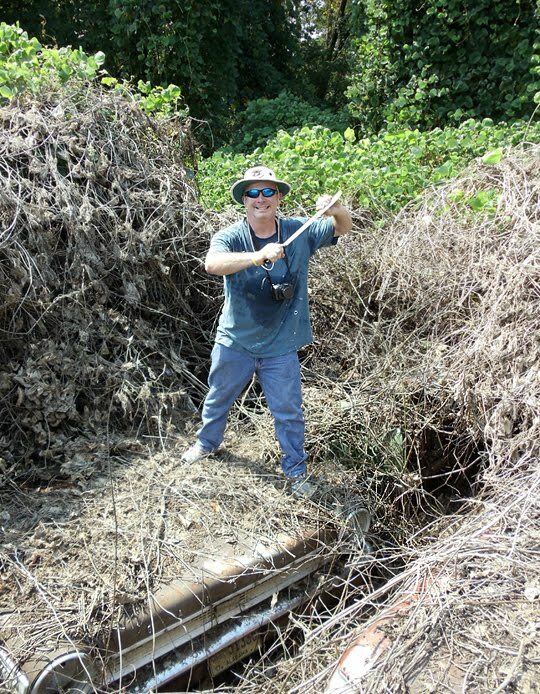 "Not yet," said fellow gear head, Ron Kidd, who was waist-deep in kudzu vines. 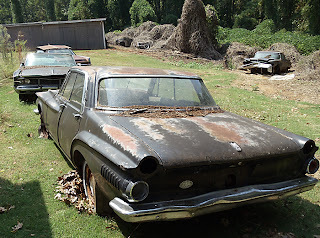 Armed with a machete, floppy hat and camera, Kidd led his friend Anthony and me, on an expedition to uncover some cars for sale just west of Birmingham, Alabama. 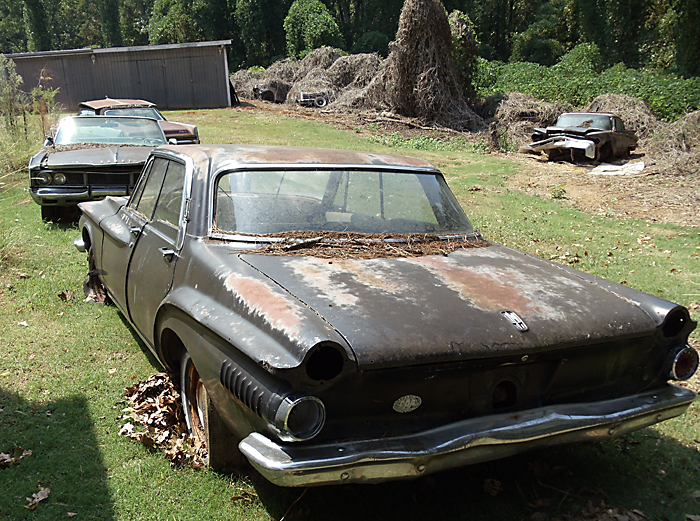 The cars, which have been sitting for a decade, are part of an ongoing estate sale. "No one could imagine what we are seeing," said Kidd. 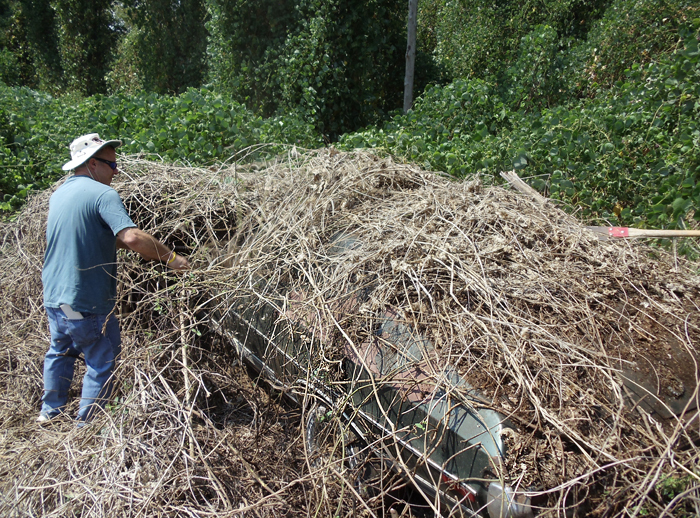 Uncovering this '72 Gran Torino was a challenge despite the kudzu being sprayed with weed killer. 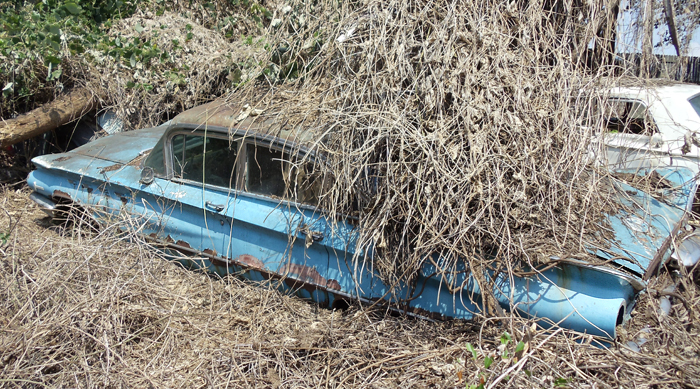 The seller, Johnny Baker, doesn't know what cars are hiding under the leaves. Baker, a retirement-age fellow, is the executor of his sister's estate. 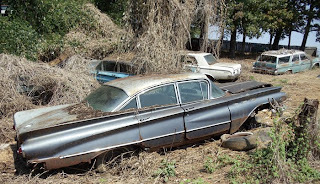 Her husband, James Ray, died several years prior and left a large assortment of automobiles. Ray, a mechanic by trade, acquired a lot of cars over the years. Fords were obviously his favorite make. Baker introduced himself with a firm, ham-fisted handshake. "See what you can find," Baker said. He had an inventory list of more than 40 cars that his brother-in-law owned. "I don't know where the 1967 Camaro is at," Baker replied, when prodded about its whereabouts. "I don't even know where to begin to look for it." 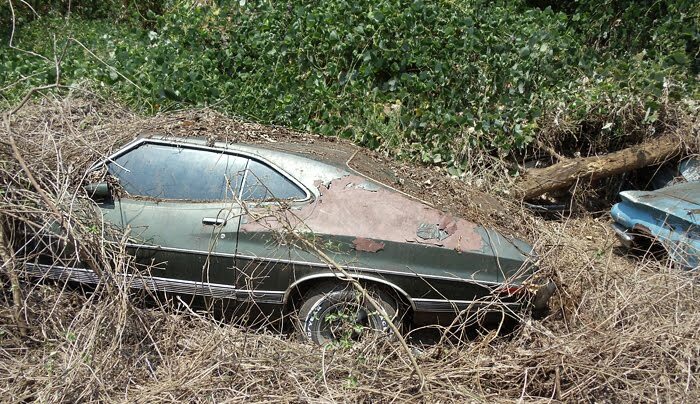 This 1972 Ford Gran Torino - hauled away by a junkyard for $400. 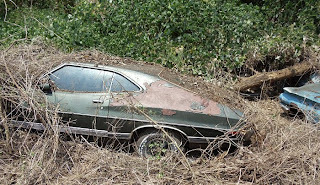 Our search and rescue mission started by uncovering a green '72 Gran Torino that looked pretty decent. 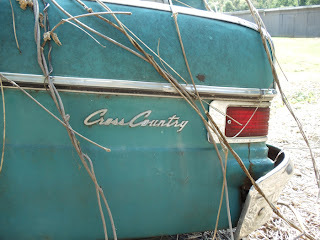 But the allure of finding a dream car in the weeds was too much. We headed into the thick mounds of leaves, aching to find something better. "Some of the cars, he pushed down the hill and covered with dirt," Baker said. 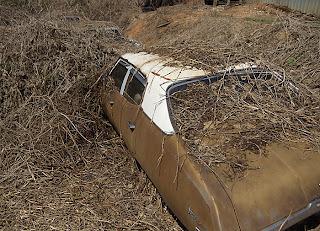 We wanted to find some classics but the kudzu thoroughly blanketed the dry docked land yachts, leaving no path to maneuver through the clusters of mostly 4-door Mopars, Fords and GM vehicles. We resorted to walking on top of the cars, not knowing what was under our feet. 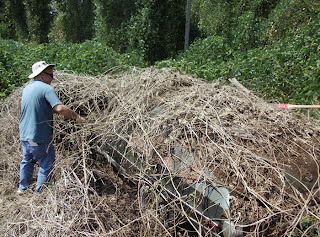 To find out what kind of car we were standing on top of, we had to hack away at briars and the complex maze of vines. 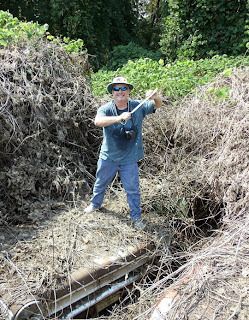 Ron Kidd ready to battle the kudzu and find a classic car. Layers of dirt from years of decaying leaves covered roofs, hoods and decklids on top of the cars. 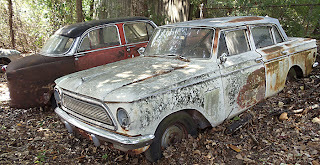 The moisture-rich, natural compost piles caused the horizontal surfaces of most of the otherwise complete cars to rust. The 95-degree heat and frustration of fruitless bushwhacking wilted our enthusiasm. Seen an AMC station wagon lately? 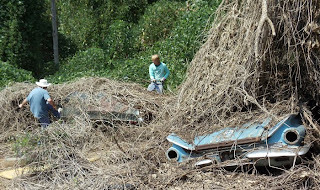 By the time we emerged from the brush, Baker had struck a deal with a local junkyard to buy 10 cars and haul them away. "A lot of guys have come out here and kicked tires and climbed around. I'm ready to sell, and this guy is ready to deal," said Baker. Ouch! 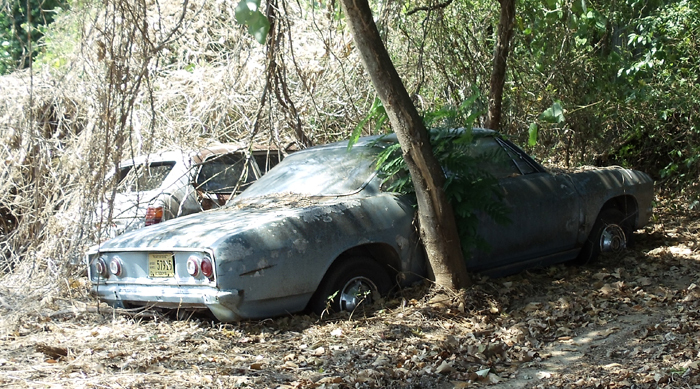 The green '72 Gran Torino we uncovered was destined for a junkyard that deals in older parts. I wish I had jumped on that one for the $400 selling price. More than a dozen cars remain. 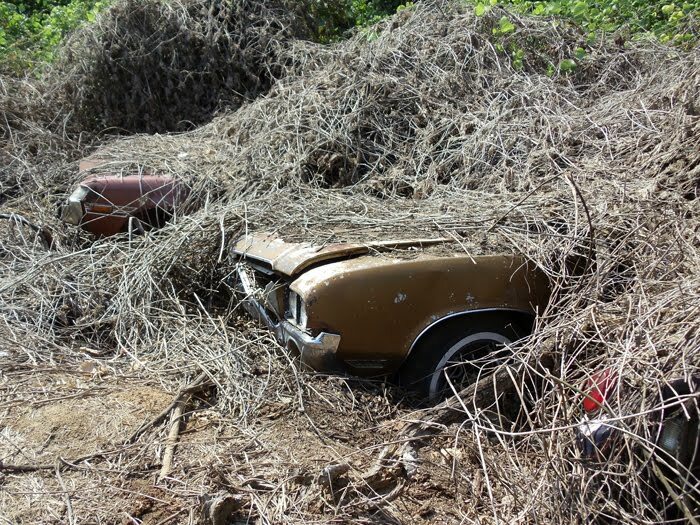 Maybe I can still find that '67 Camaro when the kudzu dies this winter? 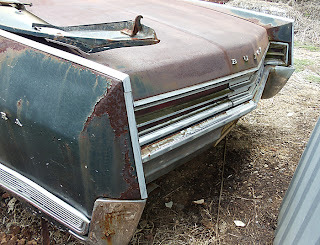 1967 Lincoln Continental, $1,000 gets it. 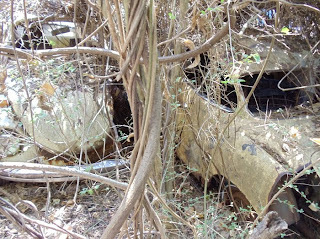 It that a VW bug and Karmann-Ghia tucked beneath a blanket of kudzu? 1960 Buick 4-door at the edge of the kudzu forest. 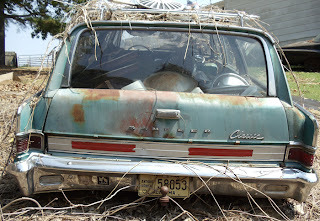 1955 Chevrolet with 58,000 miles was discovered while yard sale shopping in Massachusetts. Persistence pays off. 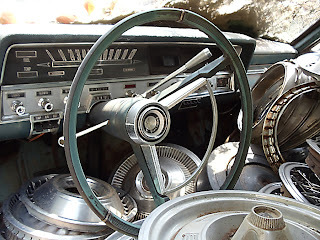 In 2005, Keith Carnevale found this 1955 Chevrolet 210 Del Ray in Westford, Massachusetts while browsing yard sales with his wife. The '55 begged to be bought. 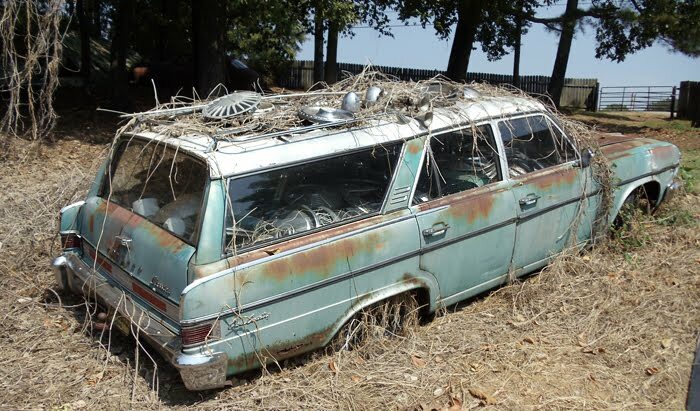 Keith made his case to the owner, who was in no mood to sell the original, 58,000 mile, 2-door post. "The '55 wasn’t for sale at the time but the guy took my brother’s number," according to Keith's identical twin brother, Kevin. "Four other guys were in line before him to buy the car. 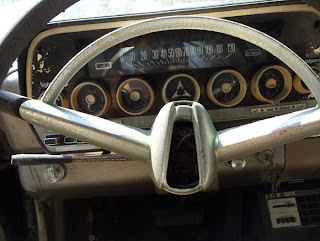 Five years later, and with much dedication, he talked the owner into selling the car." Keith Carnevale's 1955 Chevy post (front) and Kevin Carnevale's '55 Chevy hardtop. Keith paid $5,000 for the original, one-family-owned, 1955 Chevy equipped with an inline 6-cylinder engine and 3-speed manual transmission. "The owner's uncle, lived in Florida, bought it new and sold it to him in 1970," recalls Kevin, 40, a New Hampshire resident. 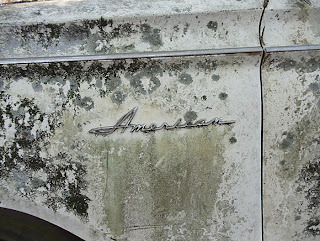 "The '55 was shipped to Massachusetts from Florida in 1978. 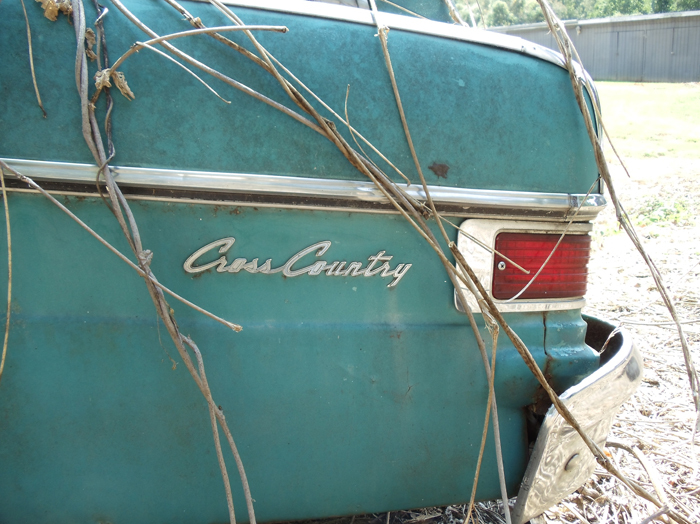 The low-mileage Chevy was placed in storage from 1978 until 1985. In 1985, the '55 was pushed outside to endure the harsh Massachusetts winters." It is surprising that this original, documented 1955 Chevy spent 20 years outdoors and looks this good. 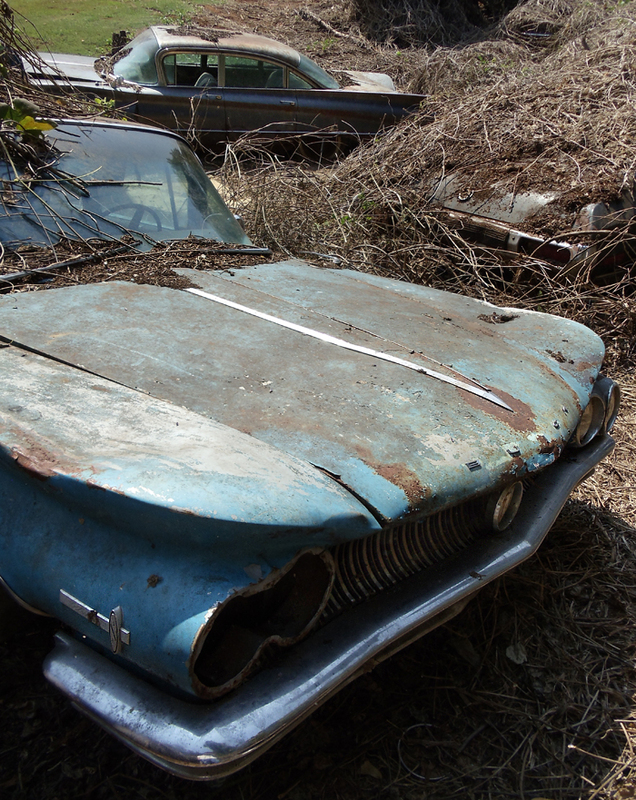 "All the paperwork on the '55 since it was purchased new came with the car," Kevin says. The Carnevale twins plan to cruise in their '55 Chevys soon. "The gray primer hardtop is mine, says Kevin. "It is in a million pieces and I'm going to have it sandblasted soon. I hope to finish it by next summer." Wrecked and crashed cars: Jeep Liberty, Chevrolet Camaro are you safe or dead on arrival? Feeling lucky? I'm guessing the drivers of this Jeep Liberty and Chevrolet Camaro would say no. 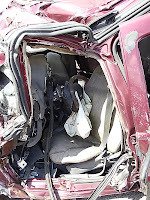 I began to question the safety of some modern automobiles after witnessing the carnage at Weil Wrecker's storage lot in Birmingham, Alabama. 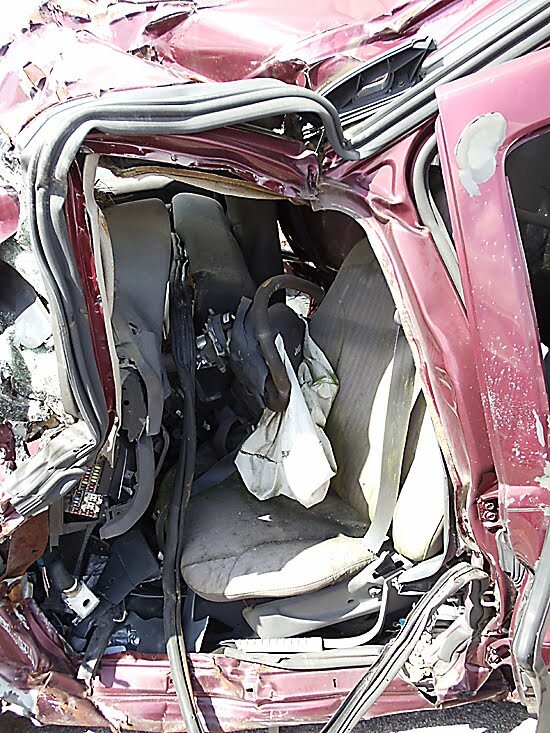 Steel door beams and airbags seem over matched as a last line of defense when energy absorbing crush zones are compromised. My sympathies go out to the occupants of these heavily damaged vehicles. I hope they walked away. 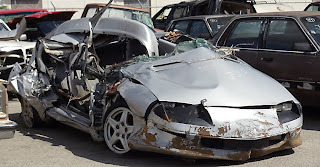 For starters you can research your vehicle's crash worthiness on the Insurance Institute for Highway Safety's website. They just released their 2010 Top Safety Picks. 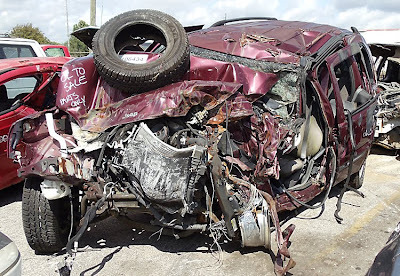 New vehicles are rated by evaluating how well they protect its occupants in front, side, rear and rollover collisions. 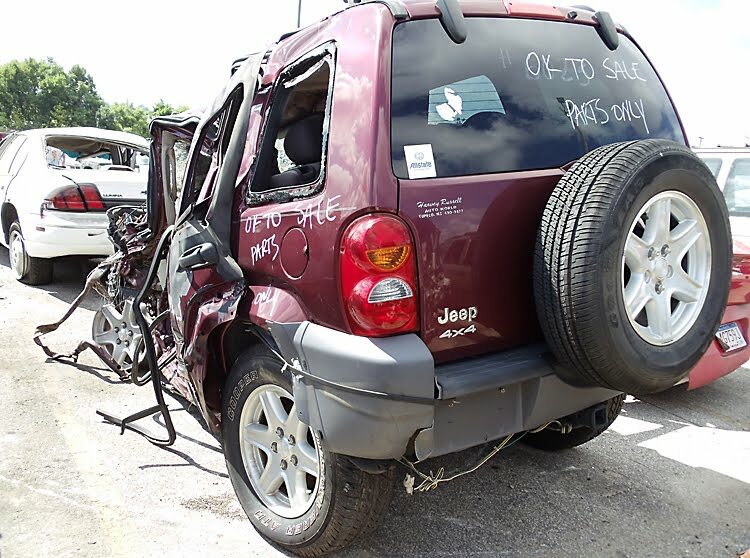 A Jeep Liberty, similar to the one I photographed, received a Marginal rating overall on 2002-2007 models (view complete IIHS data at this link.) Compare the IIHS tests to the damage inflicted on the Jeep Liberty in a real-world crash. "Do I want to die in this car?" That's a good question to ask yourself the next time you sit behind the wheel. 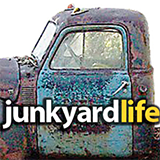 Visit a local wrecker company's storage lot or go to a junkyard to get a first-hand look at crash results under real-world conditions. If your like me, you buy used cars out of necessity. But that's not a bad thing. Used cars are cheaper AND you can find more of them at salvage yards to evaluate their crash safety. Older models also offer more wrecked vehicles and cheaper parts when you inevitably bust up your 'new-to-you' ride. Do your homework and be safe. Who says you can't learn anything at the junkyard?